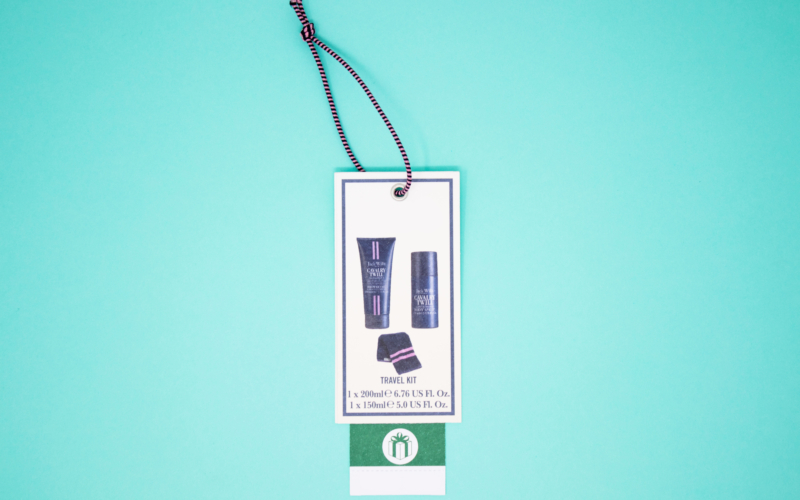 Any of our tag and ticket types can be combined with any of our string types to create a fully-customised packaging solution that truly represents and adds value to your brand. Using high-quality, non-fray elastic, these strings are flexible and can be customised with your choice of colour, width and length combination. 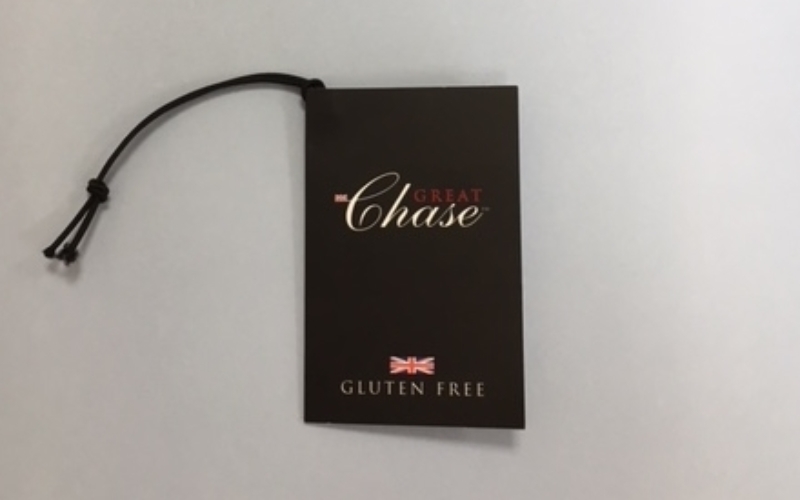 Our speciality strings are really adaptable and can include a mix of textures, colours and processes to make a customised product that is truly unique to your brand. 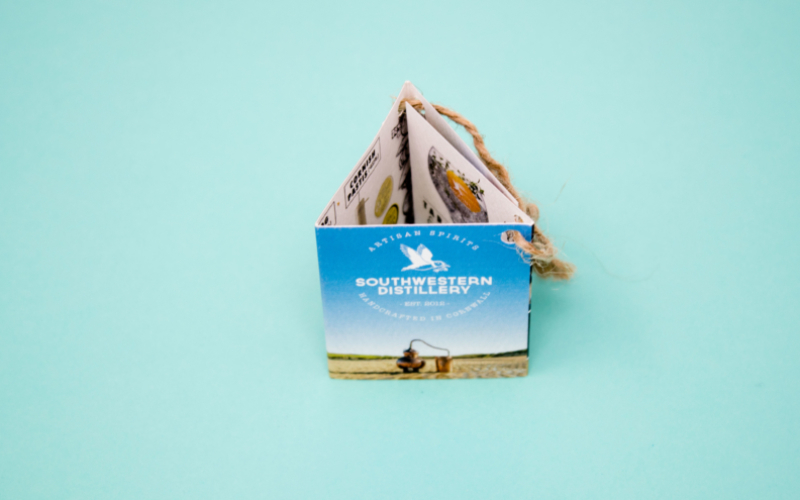 Cotton strings are extremely durable and fray-resistant to create a tag that adds a high-standard look and feel of quality to your product packaging. 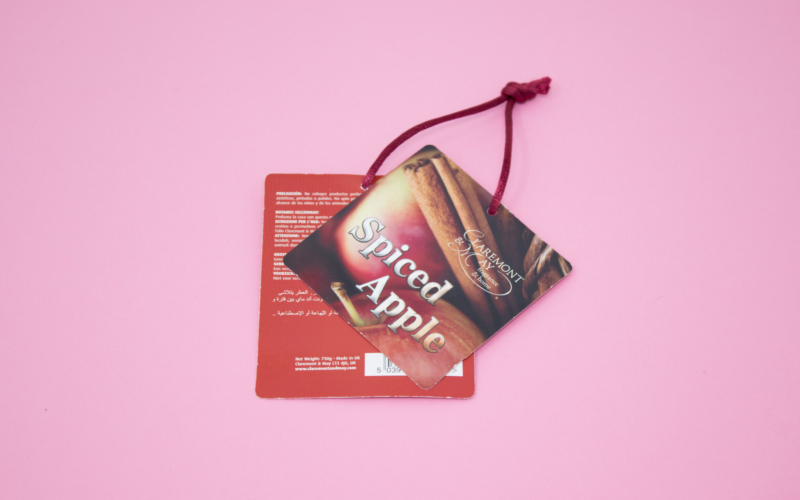 The use of a jute string adds a natural, holistic look to your product while serving as a strong and sturdy way to attach your product tag. 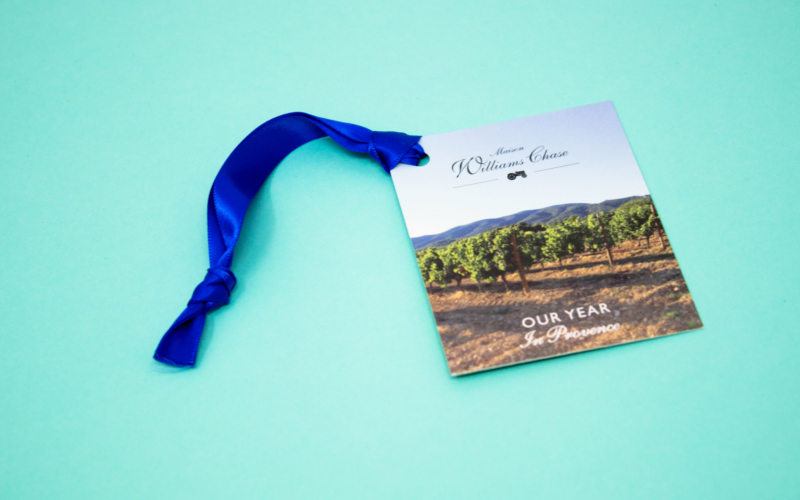 Our high-quality, fray-resistant ribbon adds an elegant feel to your product packaging and can be fully-customised by colour and width to suit your brand. 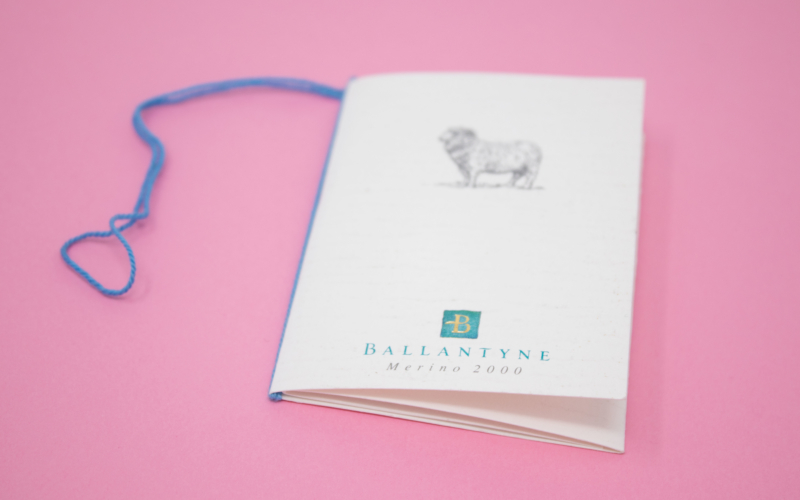 Cord string is a hard-wearing way to attach tags to your product, without compromising on style. Available in a range of colours and widths, our cord strings are fully-customisable to suit your needs.